Great Job! Good People! Did what what they said and on time! Highly recommend them to everyone!! Took the time to figure out what I wanted and created the solution. Cleaned up all with out us asking!!! Found online and after servers quotes I felt they would be the best. 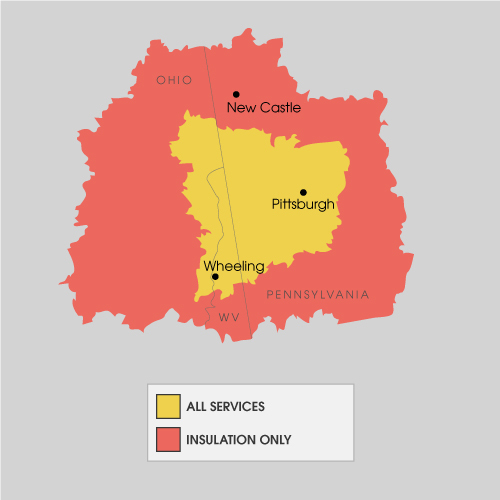 See what other customers from Canonsburg say about us!